Storage Concepts based in Melton Mowbray recently completed a major warehouse refit project for a leading agricultural machinery manufacturer based in Nottinghamshire. 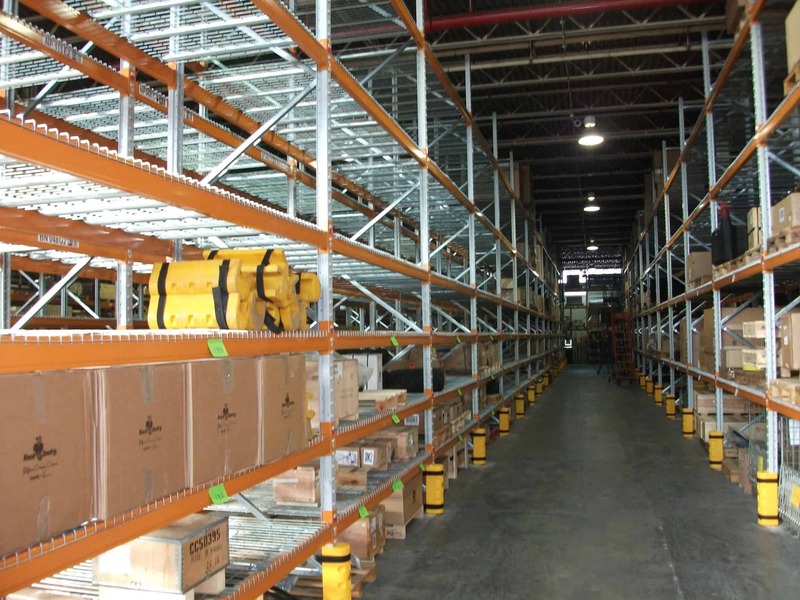 The full warehouse refit project consisted of dismantling all of their low level 4m high pallet racking and reinstalling higher 6m pallet racking with extra beam levels to create extra pallet spaces. The work was completed in four different stages which allowed the customer to continue their day picking and distribution and created an extra 2000 pallet positions. Each pair of beams was decked with mesh panels to save any spillage from the pallets, they also supplied widespan shelving systems in a variety of different widths and depths 6m high to create archive storage shelving. An existing mezzanine floor was extended and then a powered belt conveyor was installed to take tote boxes from the ground level to the mezzanine level which in the past had been done manually which again saved the customer precious time and created better productivity for them to handle their increased product picking. There was also an existing run of cantilever racking and the cantilever arms were decked with 18mm chipboard to store long items but this was proving unsatisfactory so Storage Concepts re-decked the levels with 38mm thick particle board and put strengthening braces in between the arms to offer safer and stronger shelving positions. Please contact us here at Storage Concepts at any time to arrange a visit to your premises at which point we can arrange to have drawn up detailed drawings and specifications to utilise your space better. 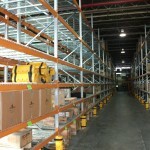 Storage Concepts – Making Space Work Harder for You.